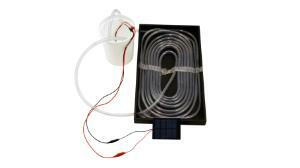 The Solar Thermal Exploration Kit is modeled after a domestic solar water-heating system. Explore variables such as box color, light intensity, tube design, rate of water pumping, and amount of time it takes to heat the water. Learn about what makes a solar water heating system more or less efficient. Solar water heaters are becoming a popular alternative to conventional water heaters because they save the homeowner money, and they reduce carbon emissions. 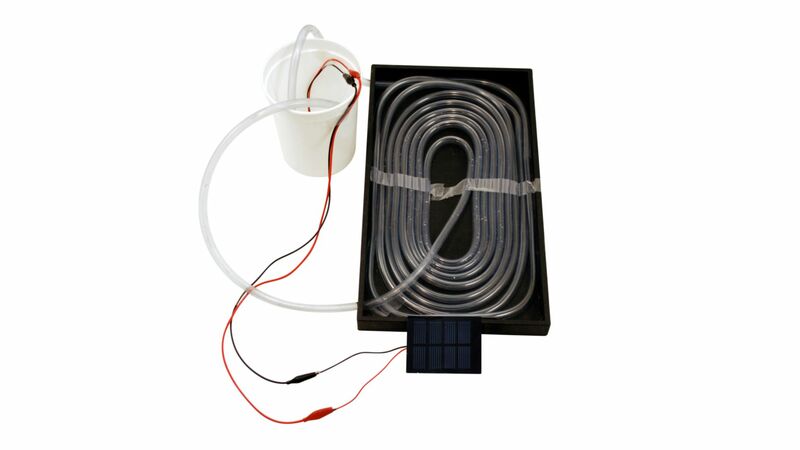 The instructions that come with these kits include some basic information on solar water heating systems and how they work.